Join Ober Gatlinburg this Sunday, August 5th, 2018 for the celebration of the 45th Anniversary of the Gatlinburg Aerial Tramway. It also happens to be National Aerial Tramway Day, and we are thrilled to celebrate this celebrate this service with others sprinkled across the country. 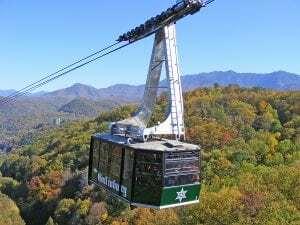 Those unfamiliar with the Gatlinburg Aerial Tramway will appreciate these quick facts. A better solution was discovered in 1972 with an idea to provide a safer, more comfortable means to reach the ski area. Low and behold, Gatlinburg’s Aerial Tramway was born. August 5th, 1973 marked the day the Gatlinburg Aerial Tramway began operation. Visitors and residents of Gatlinburg had safe and easy access to mountaintop fun at the amusement park and ski area for the first time. Celebrate the advancement of transportation in the area with us this Sunday, and every August 5th from here on out. While you enjoy the festivities and celebration of the Gatlinburg Aerial Tramway, have an amazing meal and enjoyment of scenery at the Seasons of Ober Restaurant and the Loft Lounge. Unparalleled views of the Smokey Mountains guarantee a breathtaking dining experience. The Seasons of Ober Restaurant offers a variety of hand-cut meats, including steaks, chicken, and pork. Entrees are served with fresh homemade salads. For those who appreciate the lighter options, there are delicious soups, salads and sandwiches that will leave you beyond satisfied. View dining info and menus for more details. After dining, relax by the fireplace and enjoy mountainous views at the Loft Lounge. Sip on wonderful selections of cold beer, wine and mixed cocktails. Closing time is 8:00 PM nightly, extended to 9:00 PM beginning Friday, May 26th through late summer. Join us in starting a new tradition! This year marks the first anniversary of National Aerial Tramway Day. August 5th will now serve as a day to celebrate and recognize all 17 Aerial Tramways in the United States. Aerial Tramways are known to be one of the safest, unique modes of transportation in the world. In fact, they are very popular throughout Europe, one of the reasons that Ober Gatlinburg received their new tram cars from CWA Constructions in Olten, Switzerland. You can be sure that our tram cars are the safest in the world as they are made by the folks who know aerial tramways! 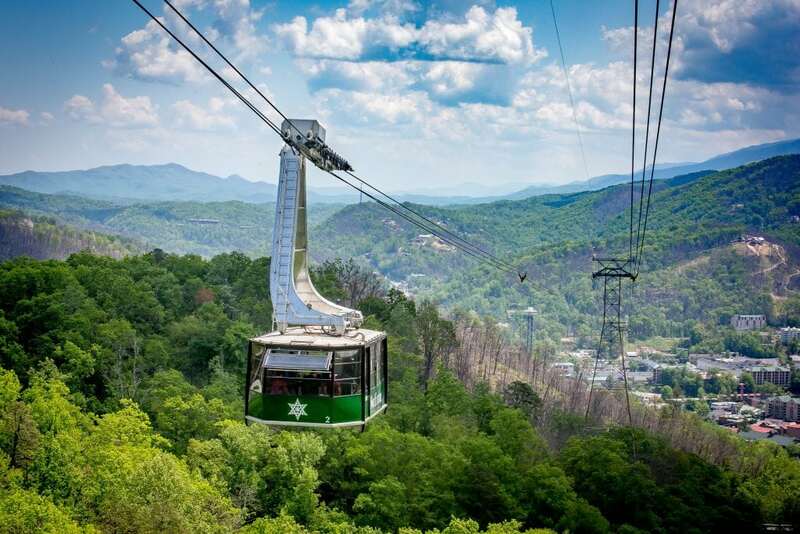 Visit Ober Gatlinburg to enjoy the Aerial Tramway. Check back to Ski Southeast for information on the upcoming Ober Gatlinburg 2018-2019 Ski & Snowboard Season, including new pricing for the season pass. Previous articleIkon Pass Deadline Coming Up on May 1st! Colette started with in 2017 and has been a great content writer and blog ger for several clients in addition to our HighCountryVacations.com website. 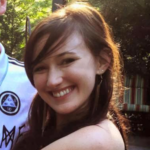 She's posted via SkiSoutheast as well as we look forward to growing her involvement.She previously worked for WCCO-TV in the Greater Minneapolis-St. Paul Area and handled Image for Marketing & Communications as an Intern with Blowing Rock Art & History Museum. We are excited about getting her more involved with SkiSoutheast.